Mr. Robot is returning. Today, USA announced the hacker drama will return for season two in July. 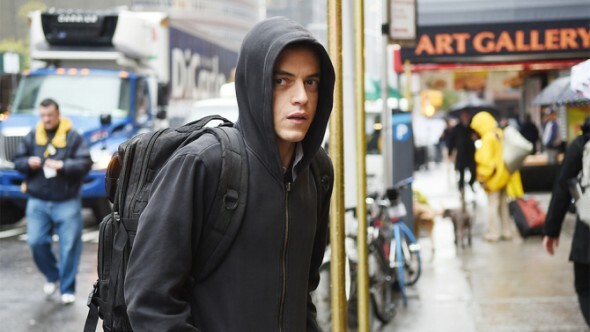 The series stars Rami Malek as a young programmer who is recruited by an underground hacker society run by the mysterious Mr. Robot (Christian Slater). Season two will premiere on July 13th at 10 p.m. ET/PT. NEW YORK – April 20, 2016 – USA Network today announced the highly-anticipated season two return of the award-winning series MR. ROBOT. The 10-episode season will premiere on Wednesday, July 13 at 10/9c. What do you think? Did you watch season one of Mr. Robot? Will you watch season two?